EA and Visceral talked today about this years Battlefield entry. In the first yearly Battlefield entry, players will be taking the place of both Police and Criminals as they try to plan and foil heists. The team showed off a 32 multiplayer match in which the criminals took down a few armored vans. The action escalated when police arrived and at the scene and an intense battle began. The traditional Battlefield experience took over from there, as helicopters, cars, bikes and mobile arsenals began to run together. In the later parts of the match new features began to become clear, like gas trucks that act like mobile bombs and some new tools for users. Check below for the full match, and tell us your thoughts in the comments. 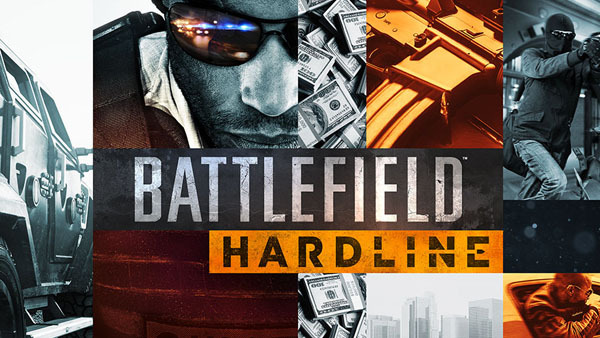 And stay tuned with us as we’ll be bringing you some exclusive Battlefield: Hardline gameplay footage really soon!